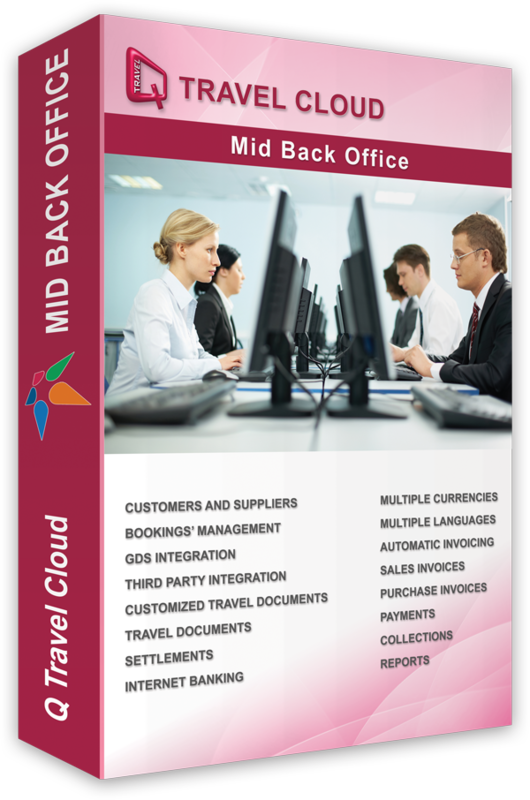 Whether you have a limited software solution or you are just starting your business, our 16 years experience in developing software solutions for small and medium travel agencies will help you overpass your competitors. you have further more reasons to go for it now. There is no room for wasting time when it comes to business. Our team of experts will make sure that you get ready to boost your income in the nearest future. You will never be on your own. Whenever you need support, we are here to solve any kind of problems that might appear. Just give us a call and you get support. Complete customized training shall be provided by one of our team experts with more than 20 years of experience in the travel industry, sharing the appropriate knowledge for you to ease your workflow. There is no need to invest in servers and powerful computers. The system can be accessed from desktop computers, tablets and smartphones. 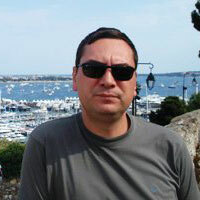 We’ve strengthened our efforts to our customers’ needs and satisfaction. We offer 3 options in this regard, so that you can have your own software solution, meeting your both needs and budget expectations. 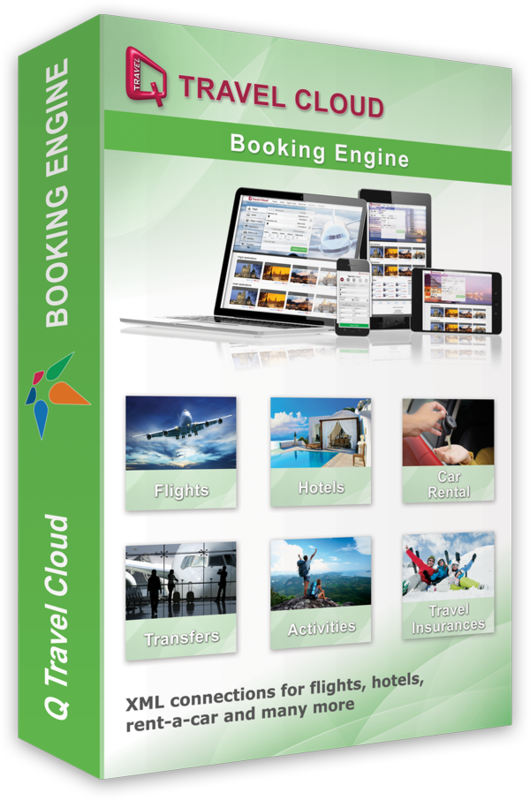 Implementing our Booking Engine shall enable every user visiting your website to find a good offer to book. Your visitors will have the opportunity to mix & match the best offers promoted by the biggest travel industry brands and obtain the best price/needs balance. How would it sound to have a robot doing the "dirty job" for you? Well, you can have it now. Focus your time and attention to your loyal customers for a perfect customer experience. Your website will be the best place for travellers to book their perfect flight, hotel, transfer, rent-a-car, travel insurances or other activities. Trust our software solutions and spend less time doing the exhausing work you’ve done so far. Thanks to the automated features integrated in all our softwares, you will have time to focus more on your existing and potential customers. You will permanently have diversity and good offers for your customers which will result in no longer lost reservations and your gradually increased income. 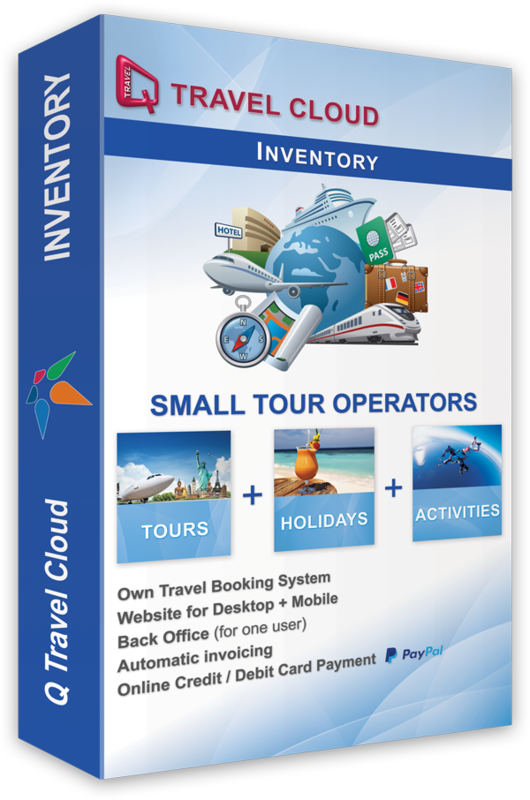 This software is the perfect solution for optimizing the time spent searching offers for your tourists, greatly reduces the work time of travel agents per customer and eliminates human errors. I'm so glad I chose this software. This is the best way to grow the number of the online reservations. Ì wish I could have found you earlier and I believe that any travel agency must have this online booking system since it only bought me huge amount of benefits. Page rendered in 0.0014 seconds using 0.58MB of memory.